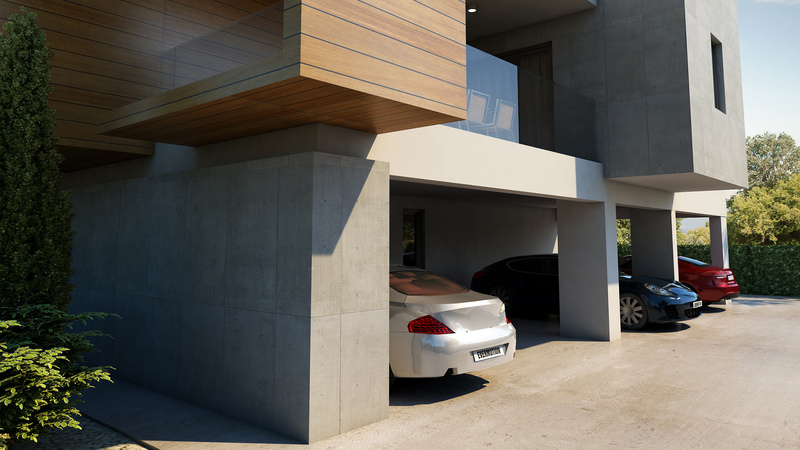 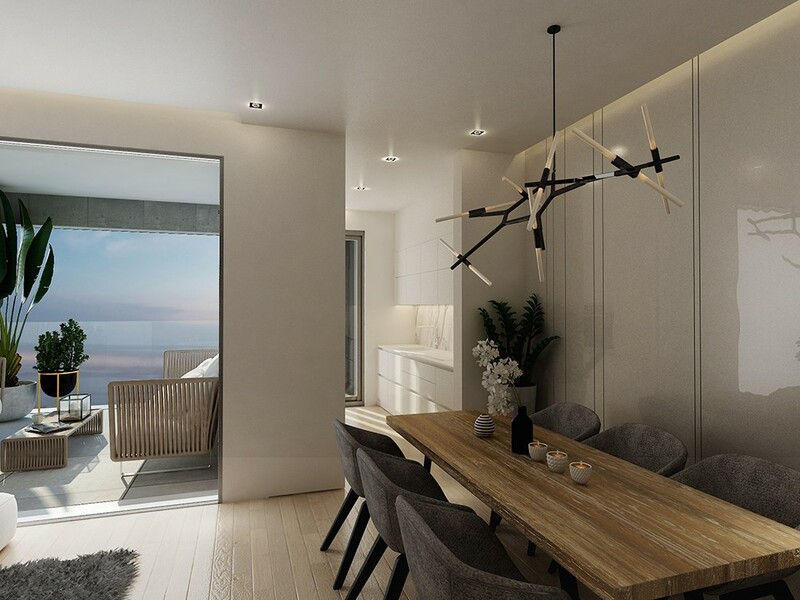 Our first project’s aim is to create an astonishing housing lifestyle that will be a reference point for our upcoming development sites across the island. 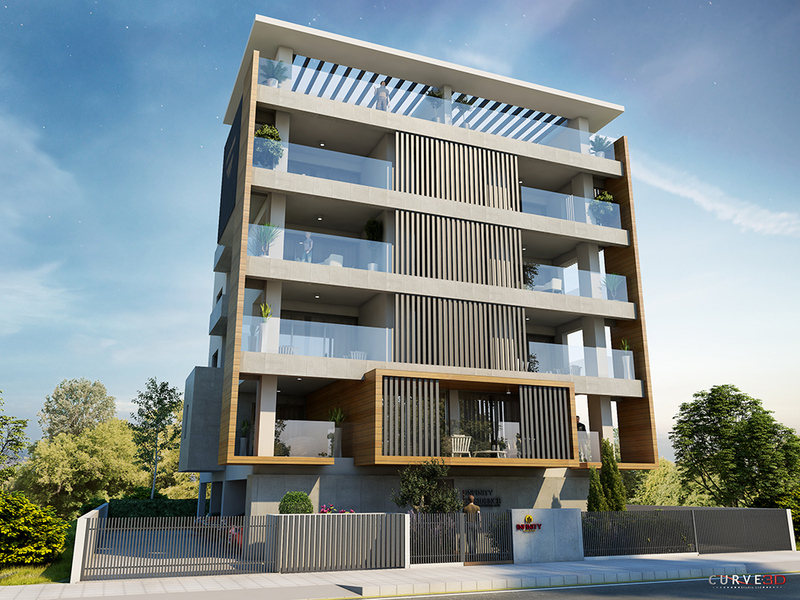 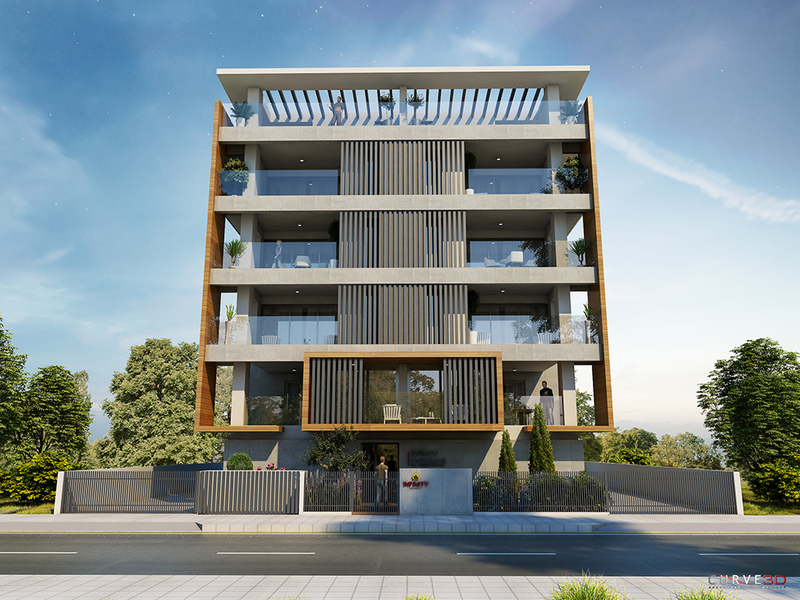 As location is a top priority for our clients, we located this project in the heart of the city, within walking distance to the brand new Marina, City Shopping Centre and all touristic amenities the City has to offer. 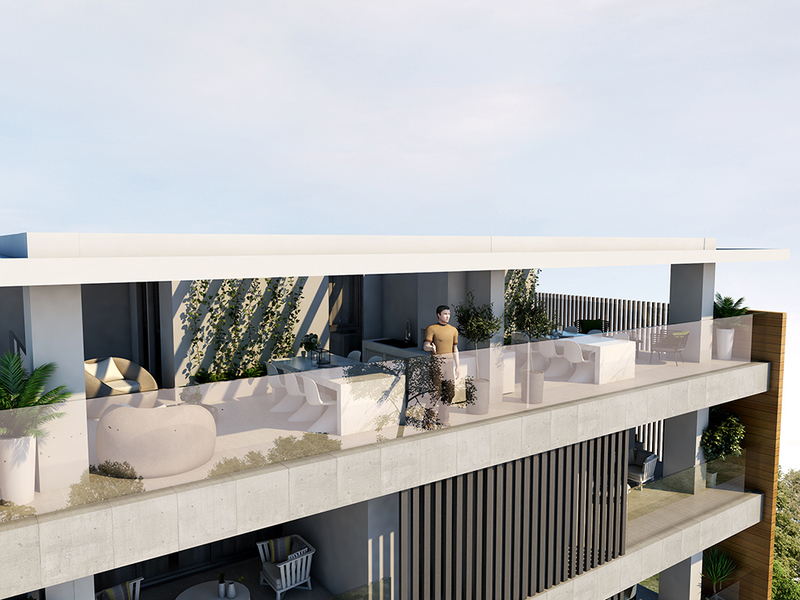 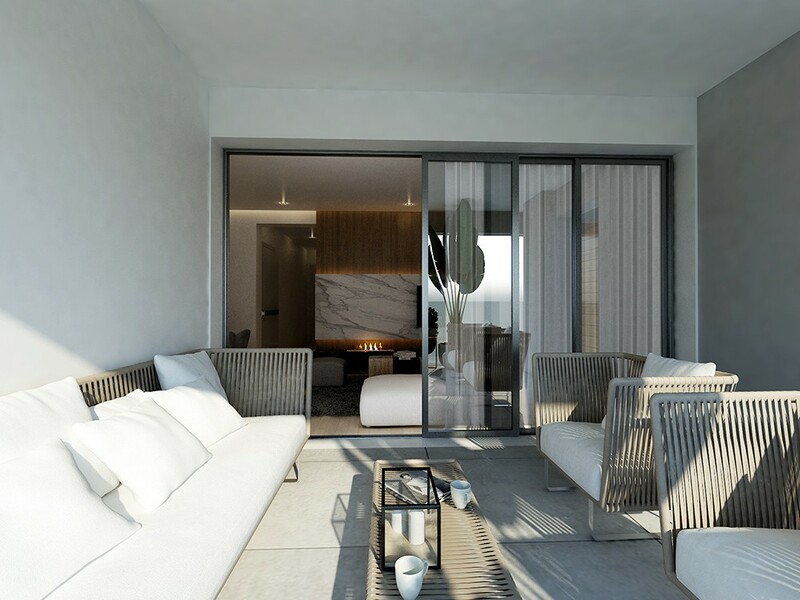 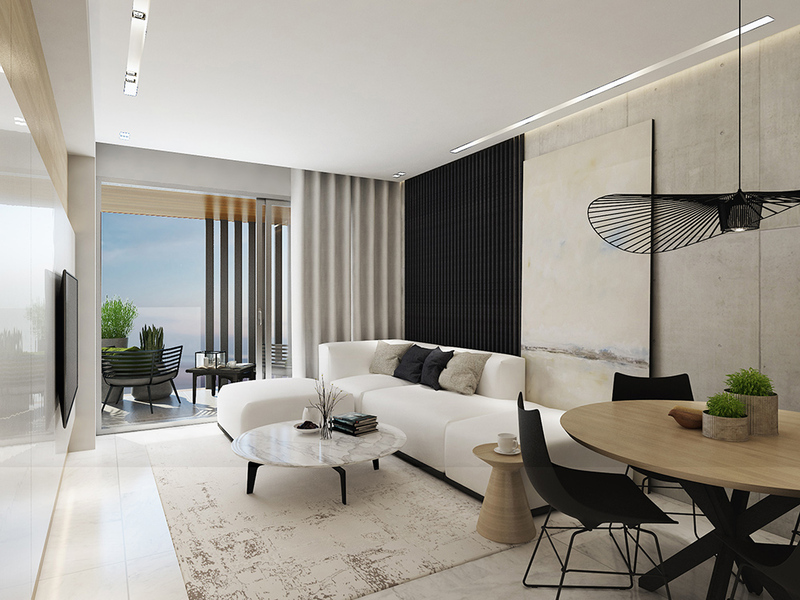 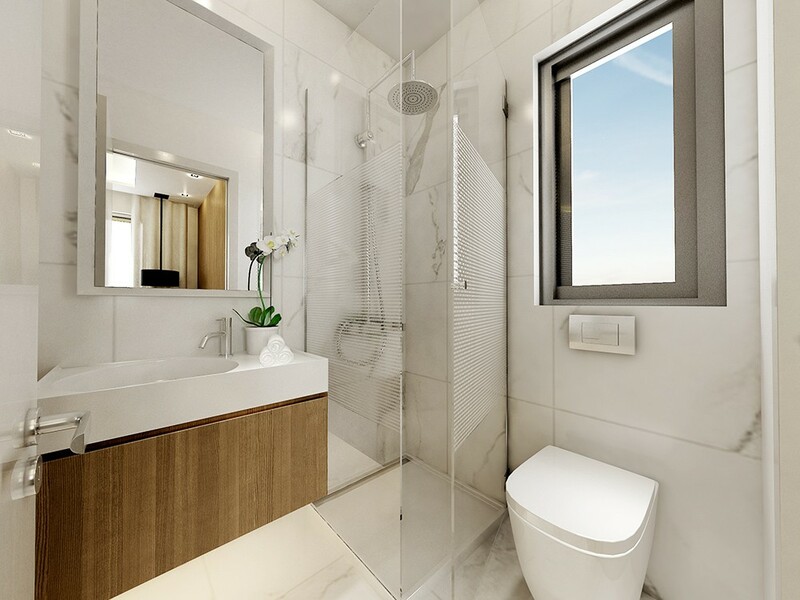 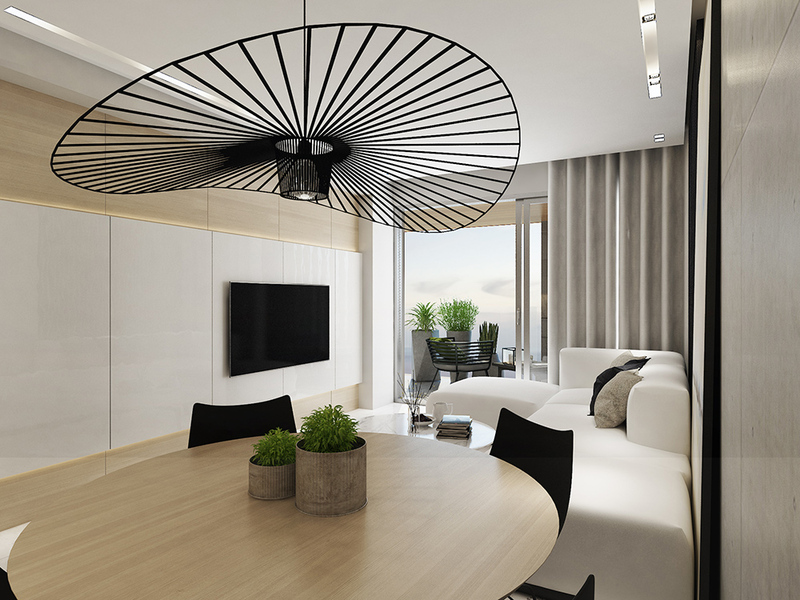 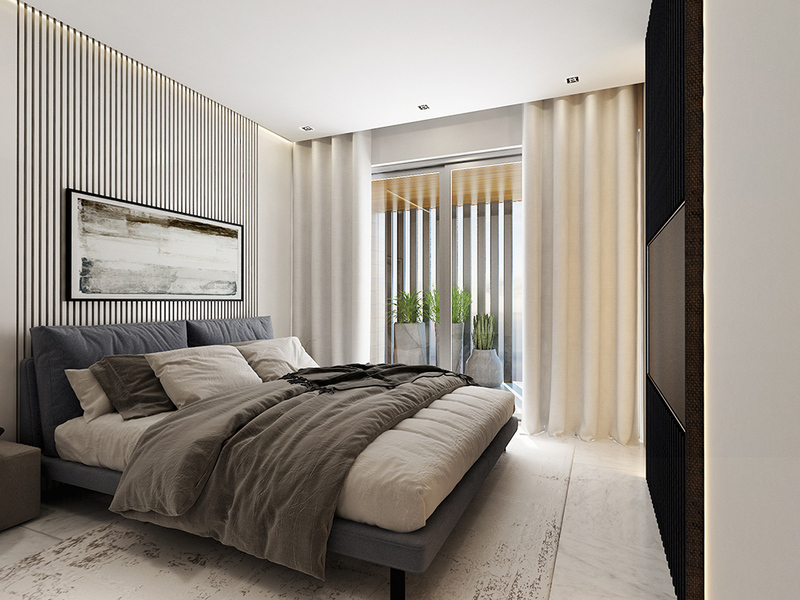 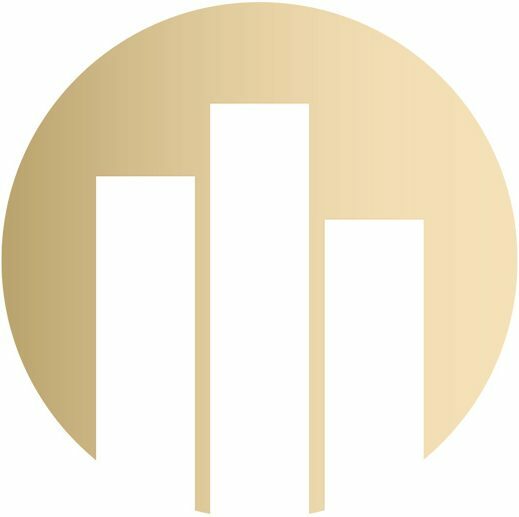 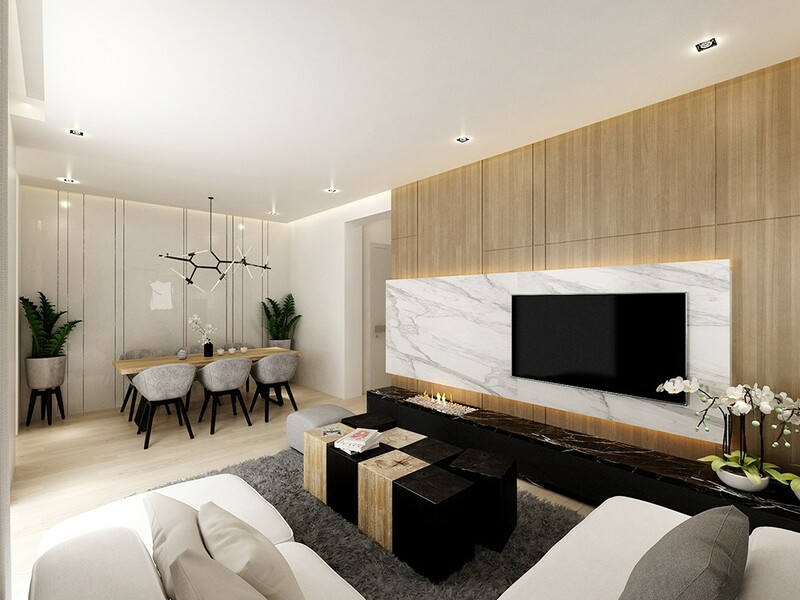 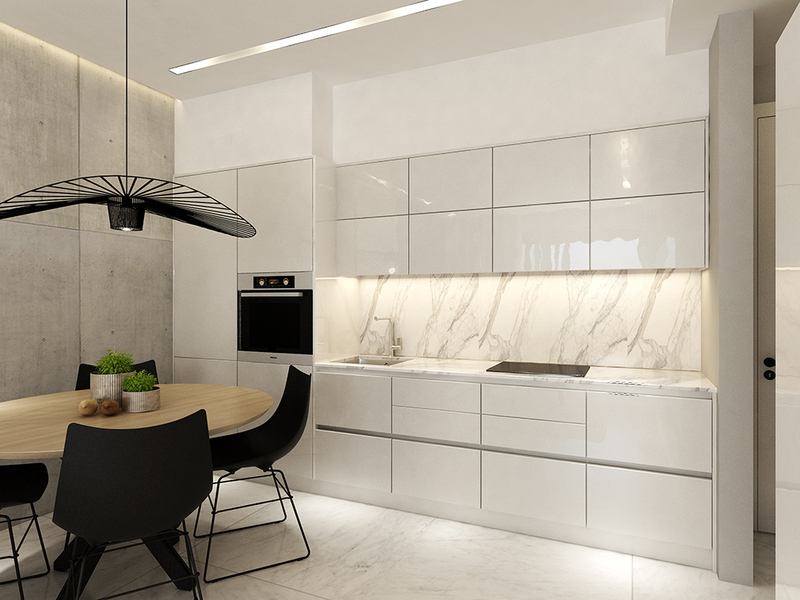 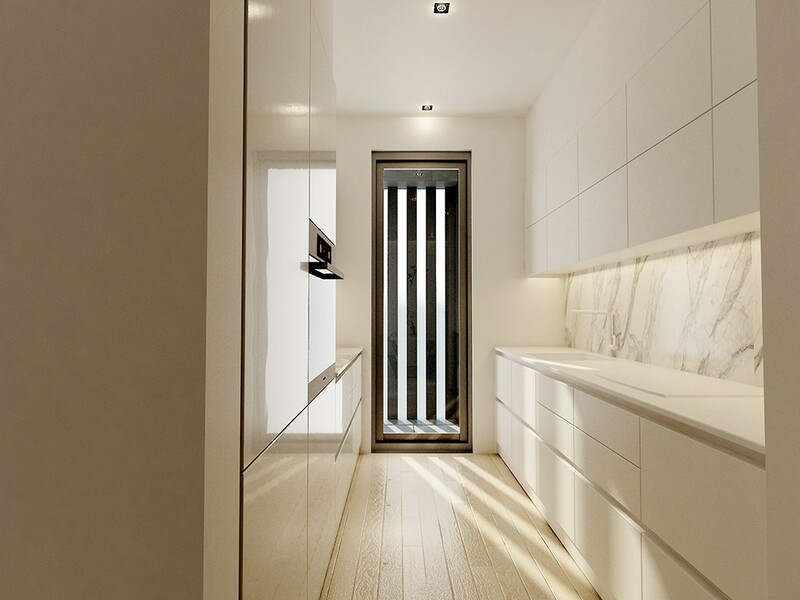 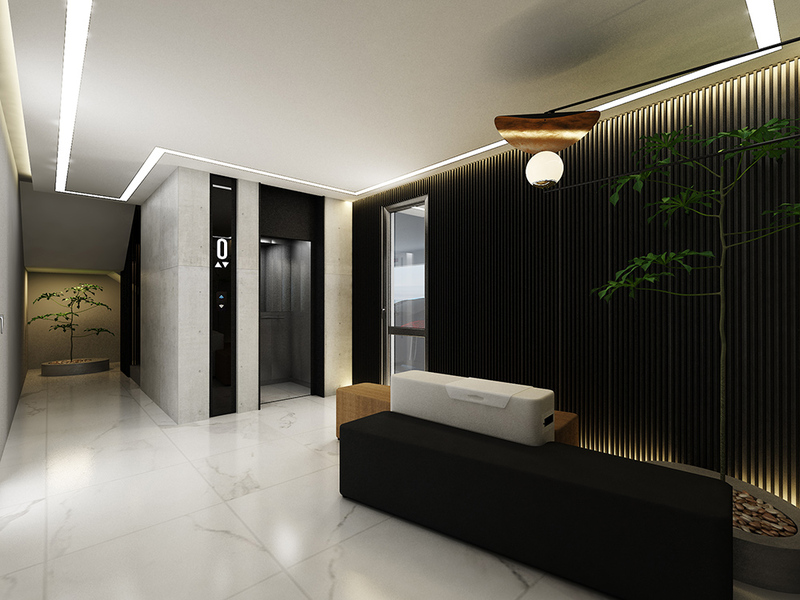 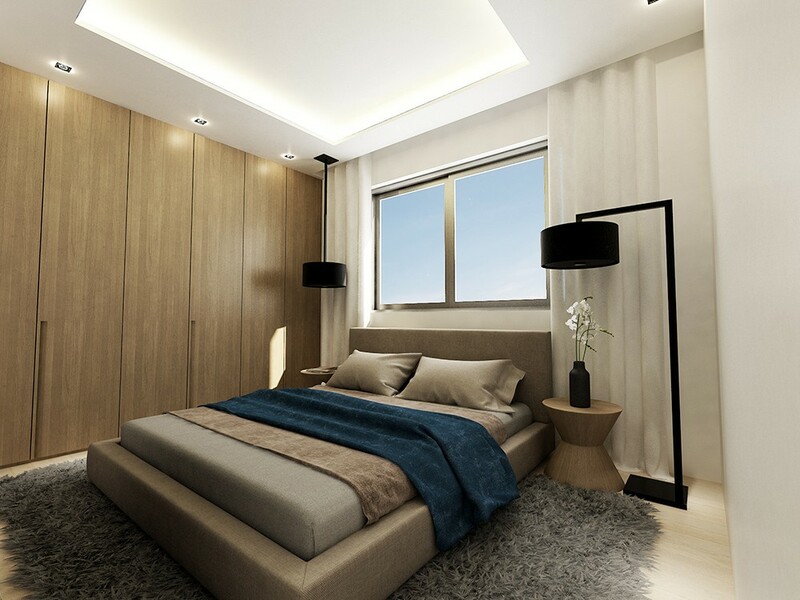 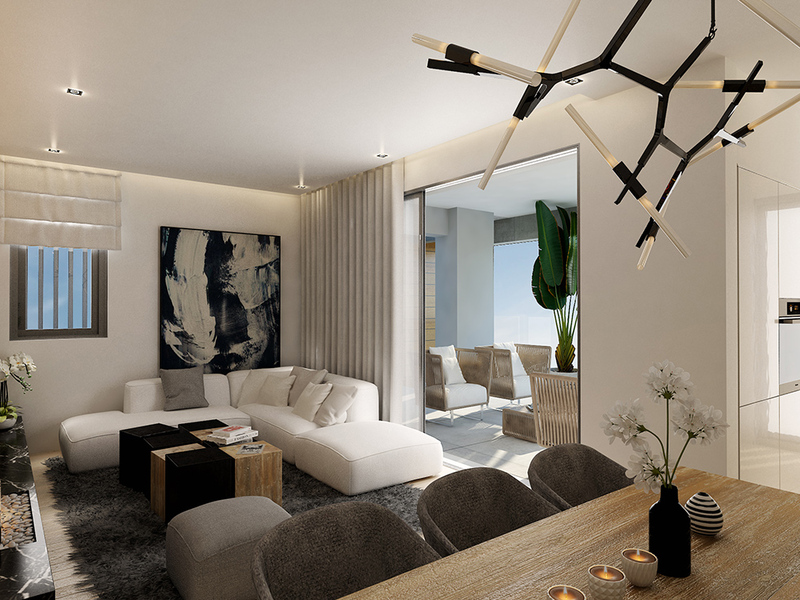 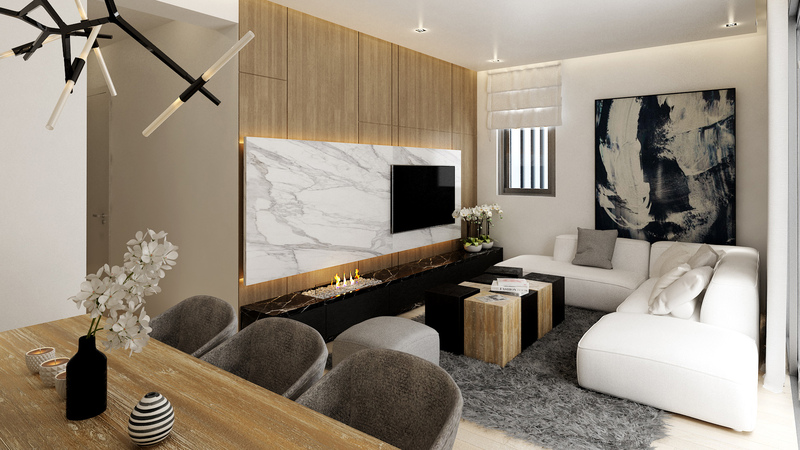 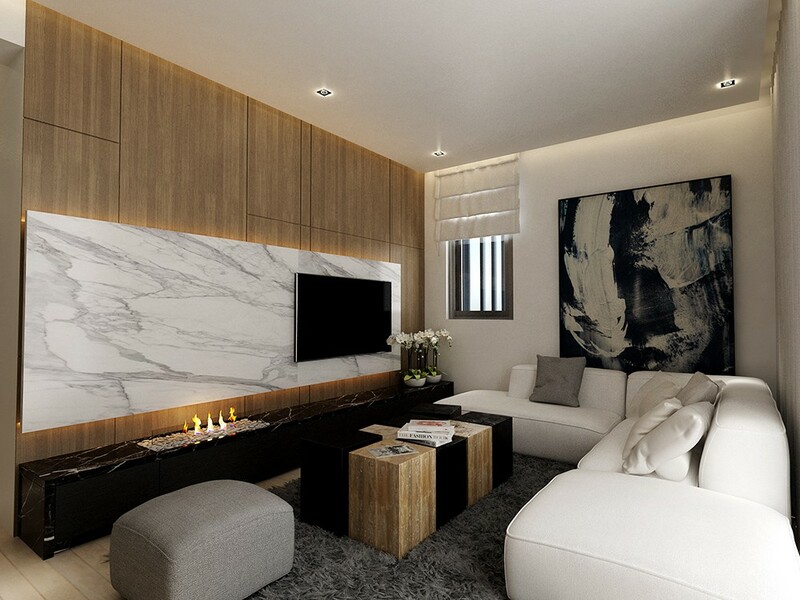 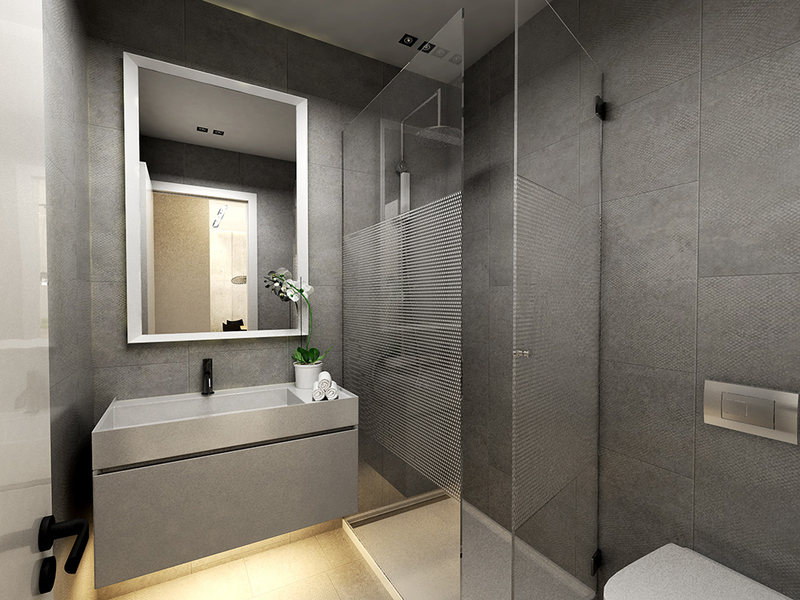 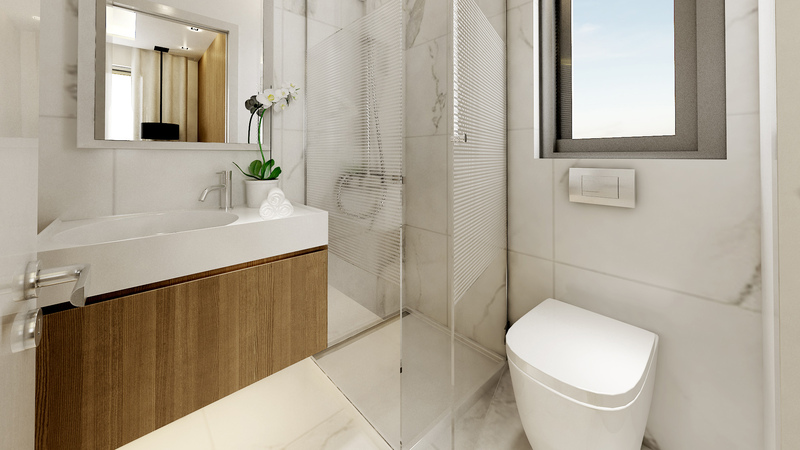 The site offers variable apartment sizes with a wide choice of finishes and materials in order to personalize the property to match your style and needs. 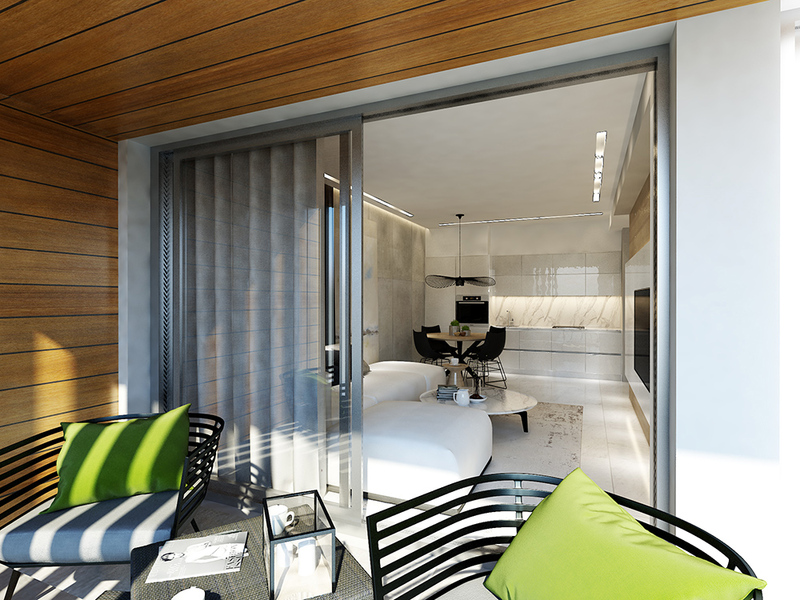 2 x Three-Bedroom Penthouses with Private Roof Garden with Stunning Sea Views on 4th floor. 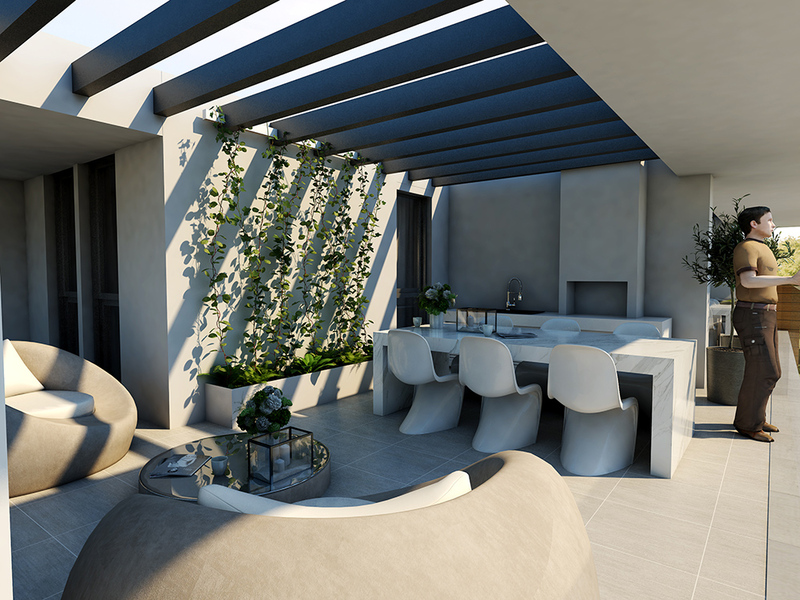 Penthouse residents will also benefit from significant financial savings from due to the private Solar Photovoltaic Systems provided. 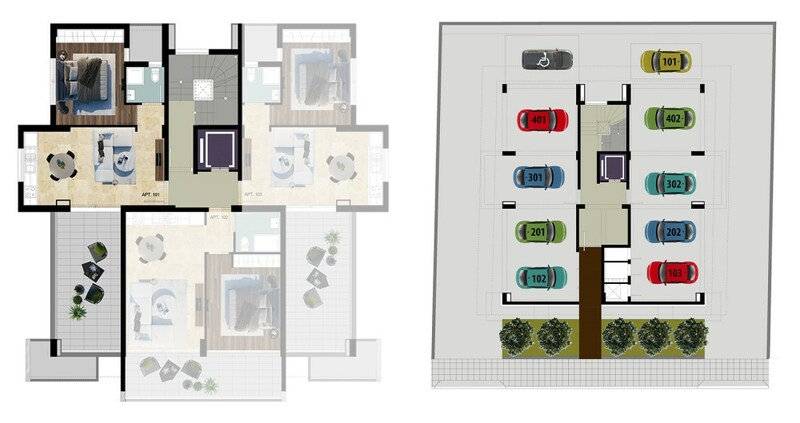 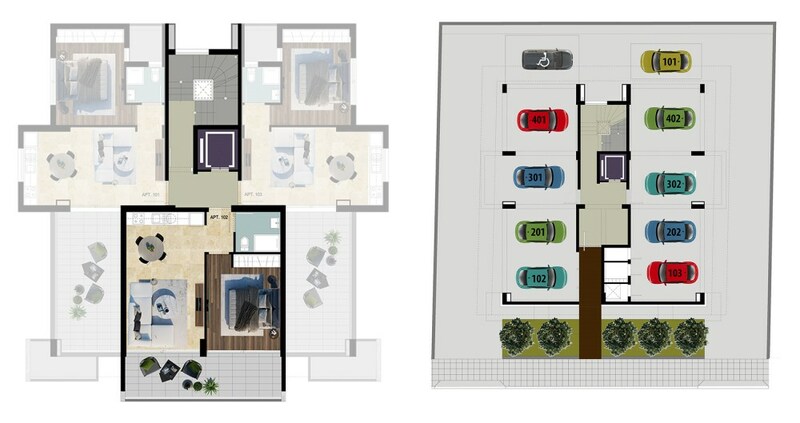 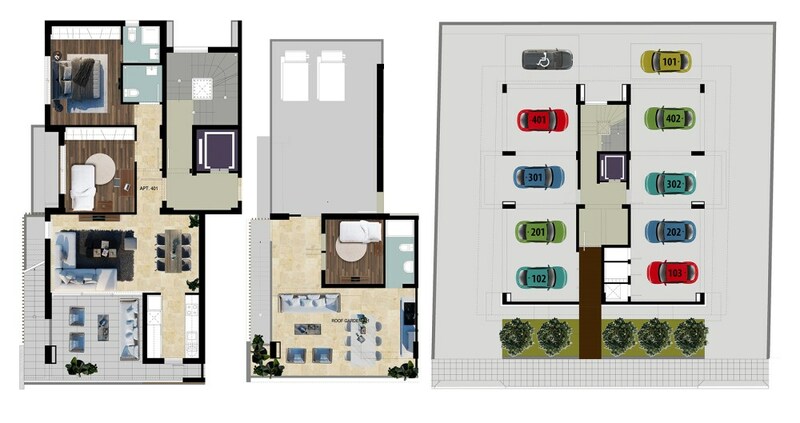 This carefully designed project provides Smart, Practical, yet stunningly designed homes that take full usage of every square meter to your advantage. 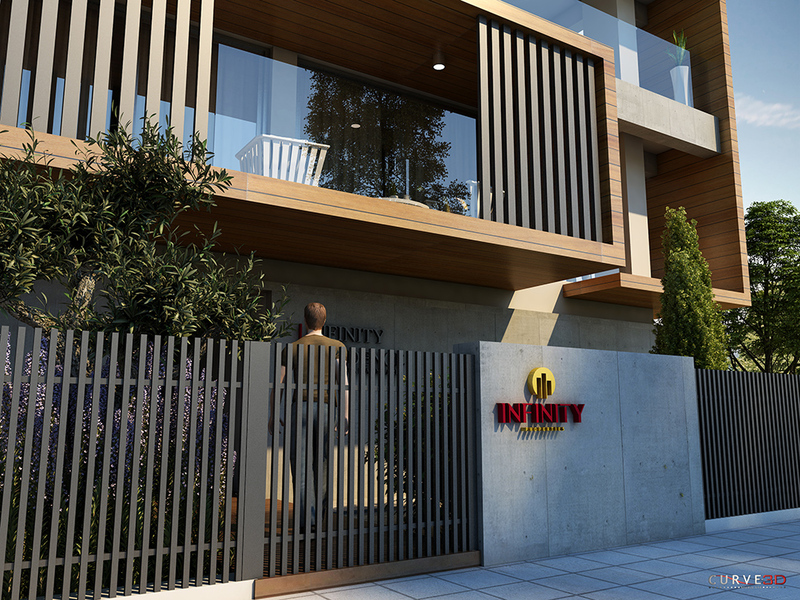 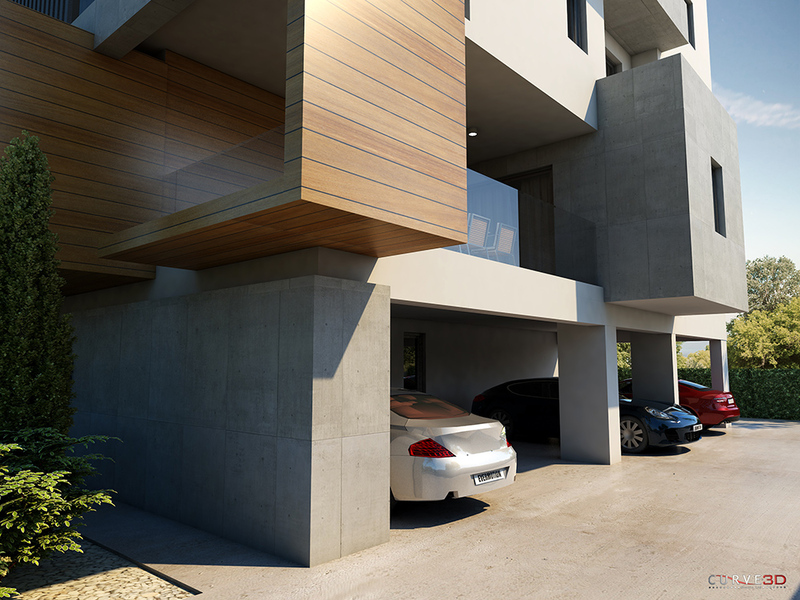 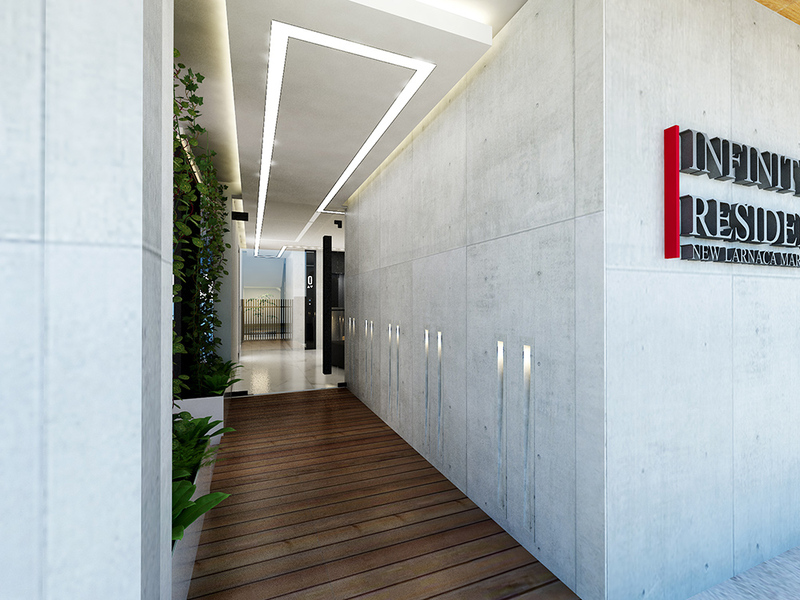 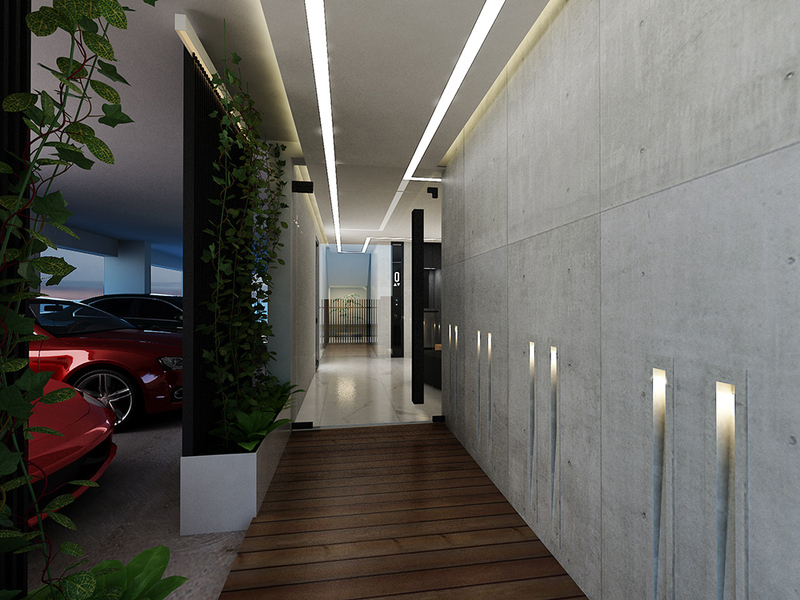 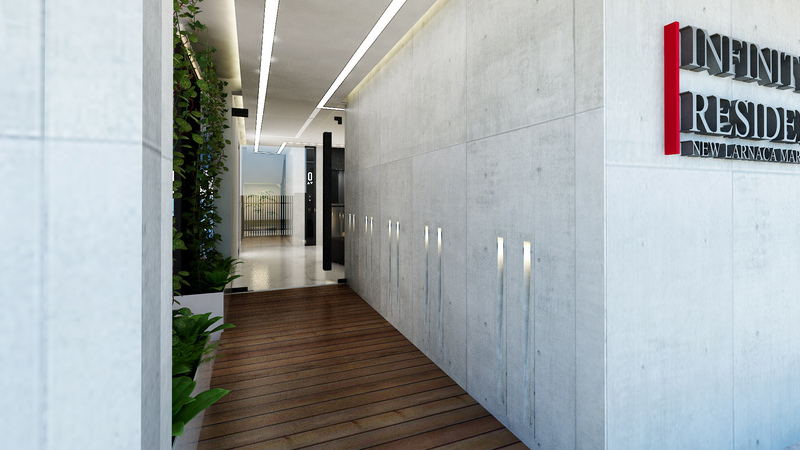 The Blend of Materials used for the outer styling of the building incorporates wood, steel and concrete finishes, which in combination with the artistic greenery at the entrance create a state of the Art Design. 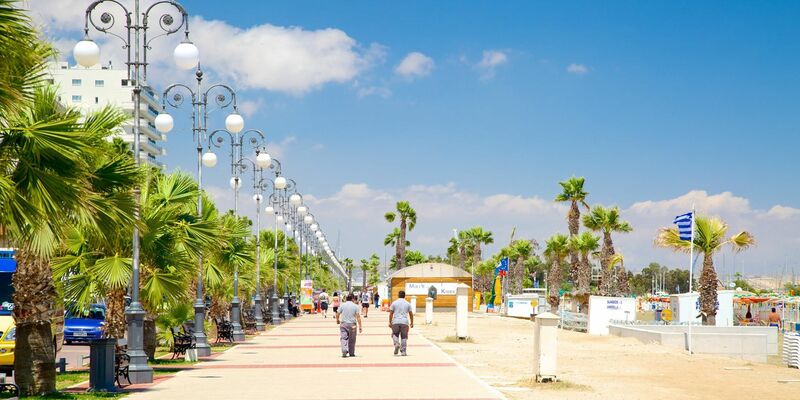 tourist area of Larnaca, Finikoudes. 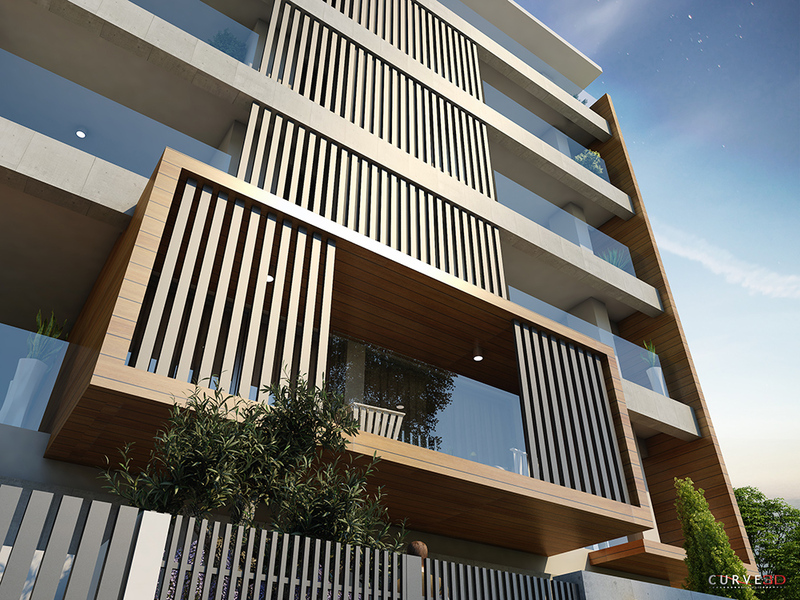 available just outside the building. 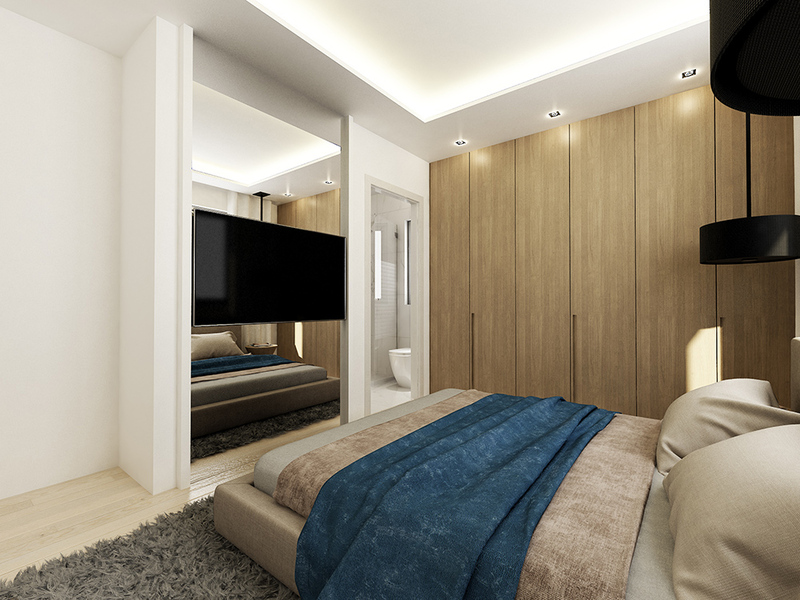 One bedroom apartments suitable for a small holiday apartment or for investment through both short and long term rent. 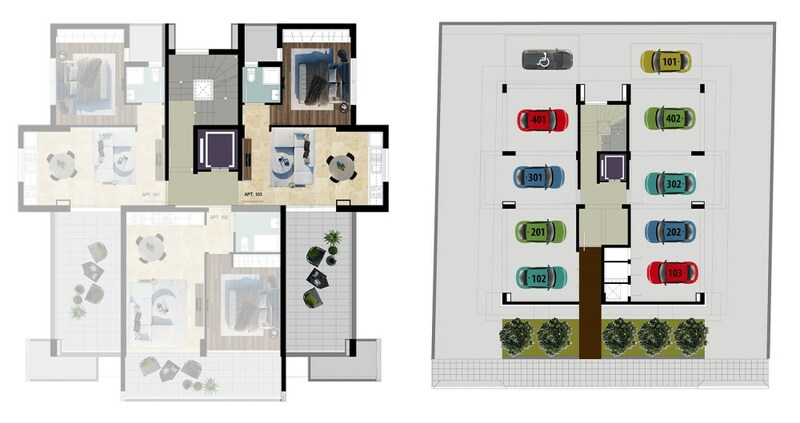 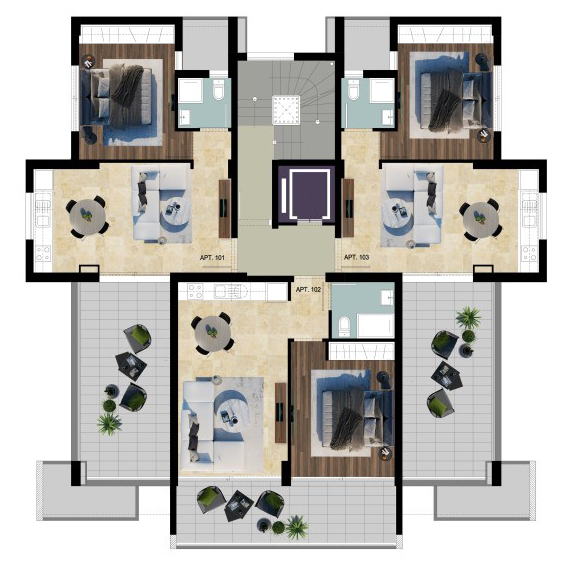 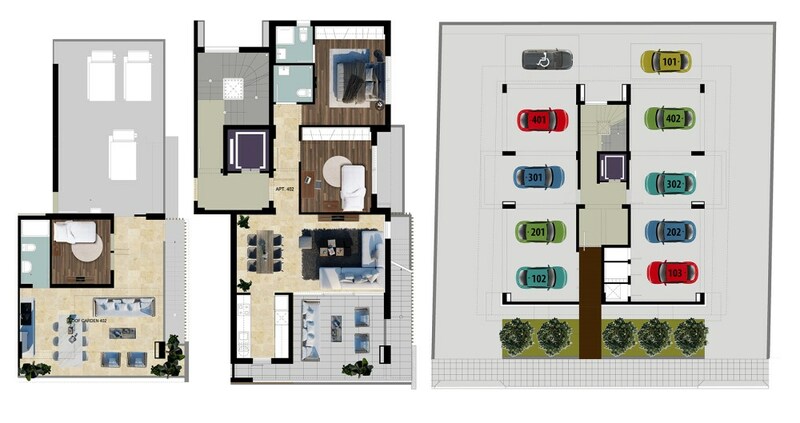 Open space kitchen, living room and dining area with one common bathroom and a spacious bedroom. 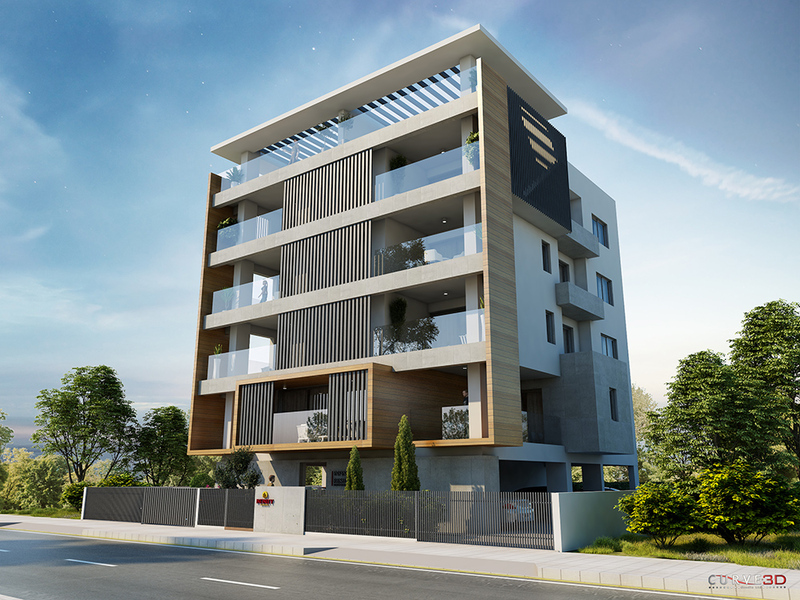 Spacious two bedroom apartments suitable for permanent residence or for investment through both short and long term rent. 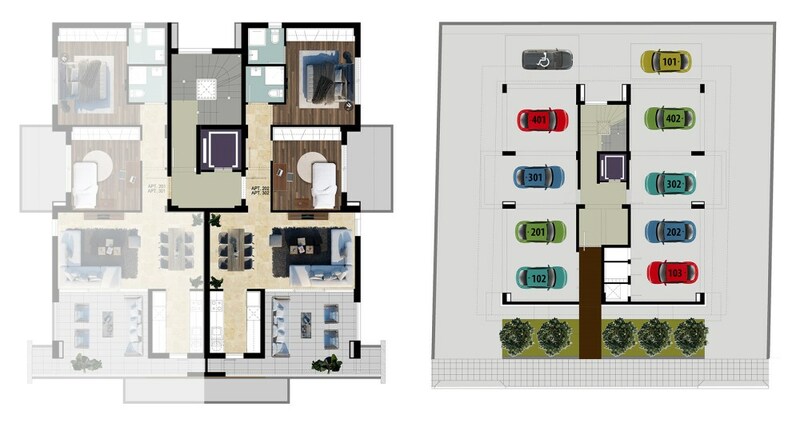 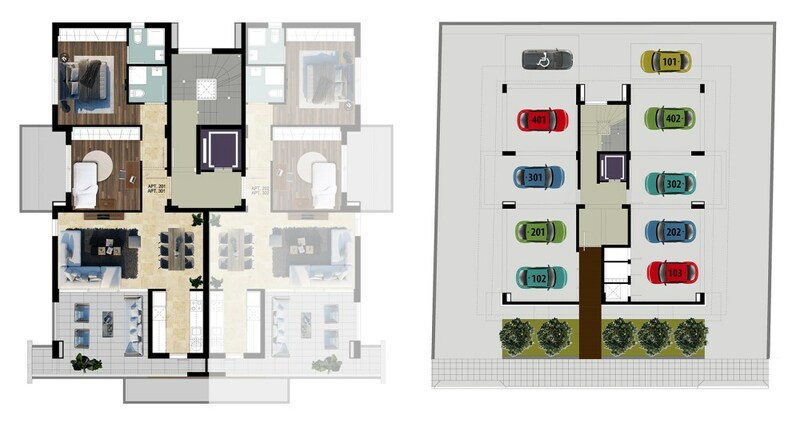 Large open space kitchen, living room and dining area with two bathrooms, one common and one in the master bedroom. 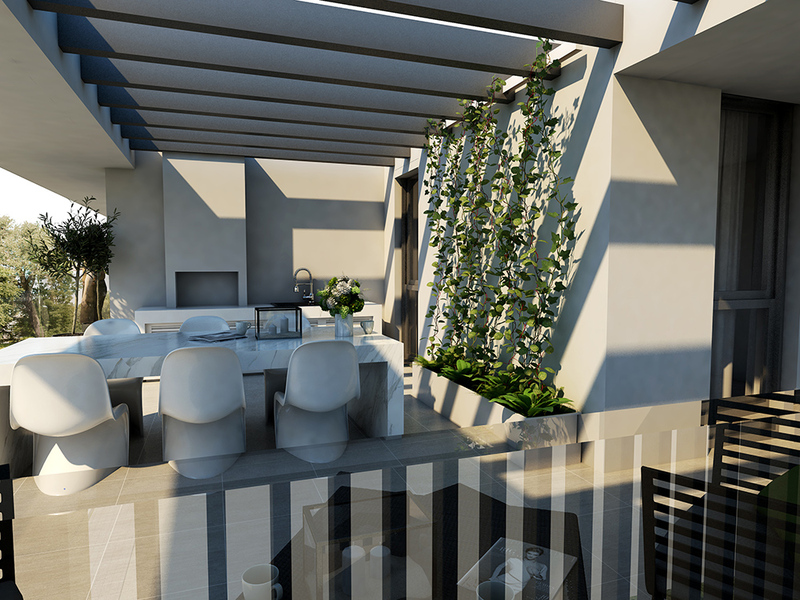 Spacious two bedroom penthouses with roof garden, suitable for permanent residence or for investment through both short and long term rent. 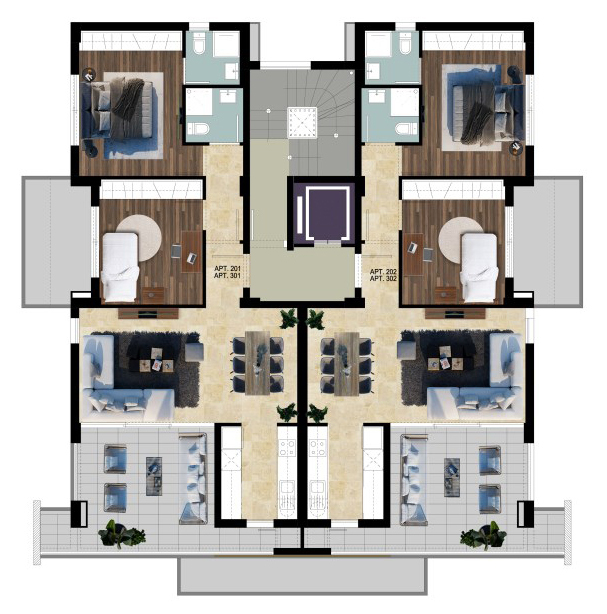 Large open space kitchen, living room and dining area with two bathrooms, one common and one in the master bedroom. 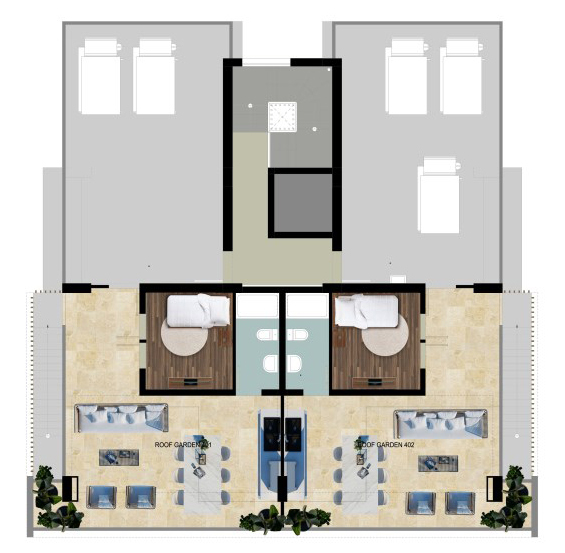 The roof garden includes extra bedroom and bathroom.